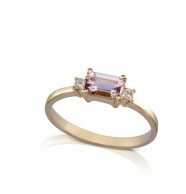 most popular jewel. 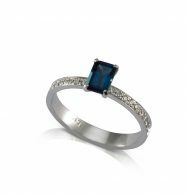 It could be because of the symbolism they carry with them or perhaps since it’s the most outstanding jewel worn by either women or men. 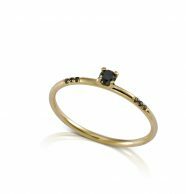 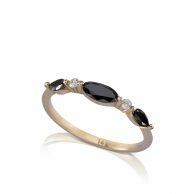 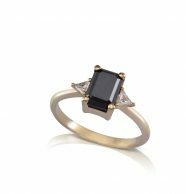 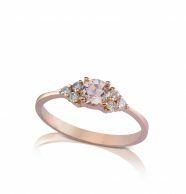 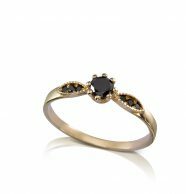 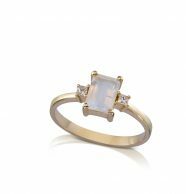 In this category you can explore smooth gold rings, gemstone rings, diamond rings, engagement rings, wedding rings and so on. 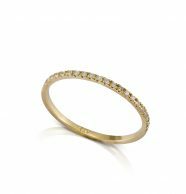 The basic, classic and round shape of the ring is a symbol for wholeness, continuity and flow. 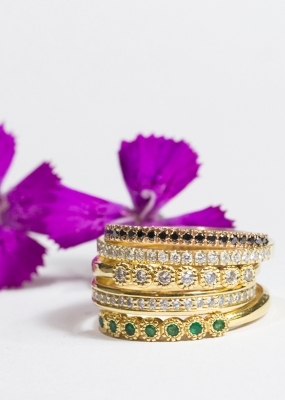 Some rings are made especially to be worn in special occasions and some rings are made for the day-to-day. 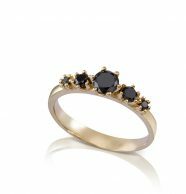 In this page you can find a wide selection of designed and unique rings: classic gold rings, diamond rings, engagement rings, wedding rings, rings as a gift for birth, name rings, signature rings, engraved rings, gold rings for women, gold rings for brides and gold rings for men. 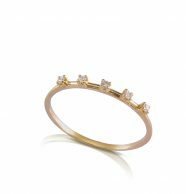 You can order rings in yellow, white or red gold and in gold purity of your choice, 14k or 18k. 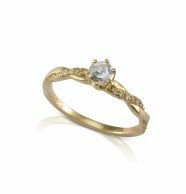 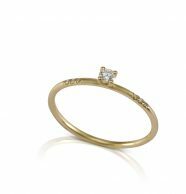 You can also order customized gold rings: If you like a specific model and want to change one or more features, for example, the size of the stone(s), type of the stone(s) and so forth, feel free to reach us out through the contact page and we'll get back to you as soon as possible.